Moana- Moana Cardboard Cutout Standup Prop - Dino Rentos Studios, INC. 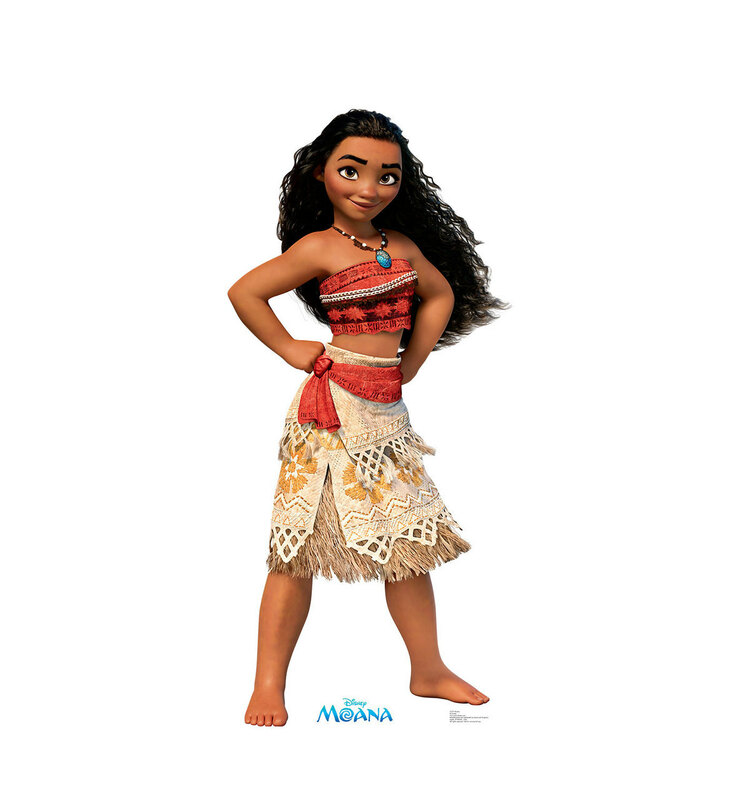 This is a life size cardboard cutout of Moana. Singled-sided and free standing, this product is perfect for the little adventurer in your life! 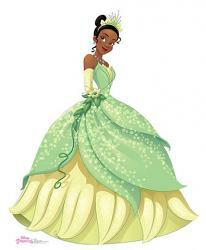 A great gift for Disney Princess fans and parties.